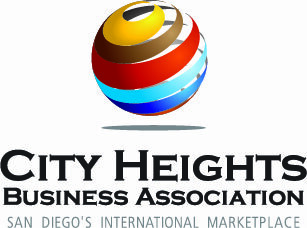 City Heights Business Association's quarterly newsletter. 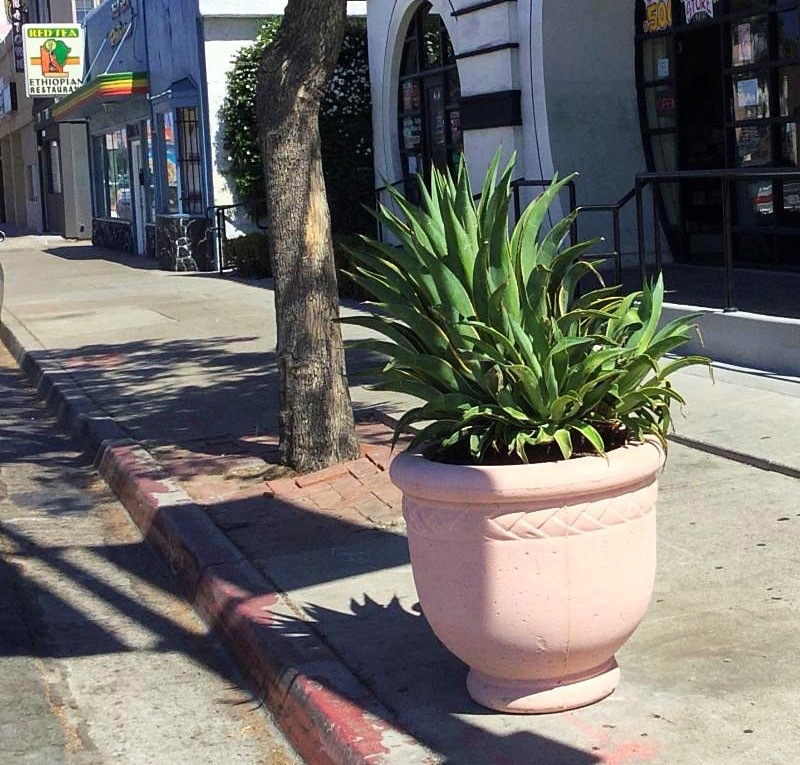 CHBA installed an additional 15 planters throughout the business district this month. A total of 25 planters have been installed to date. We will be installing 15 more planters in the next couple of months. 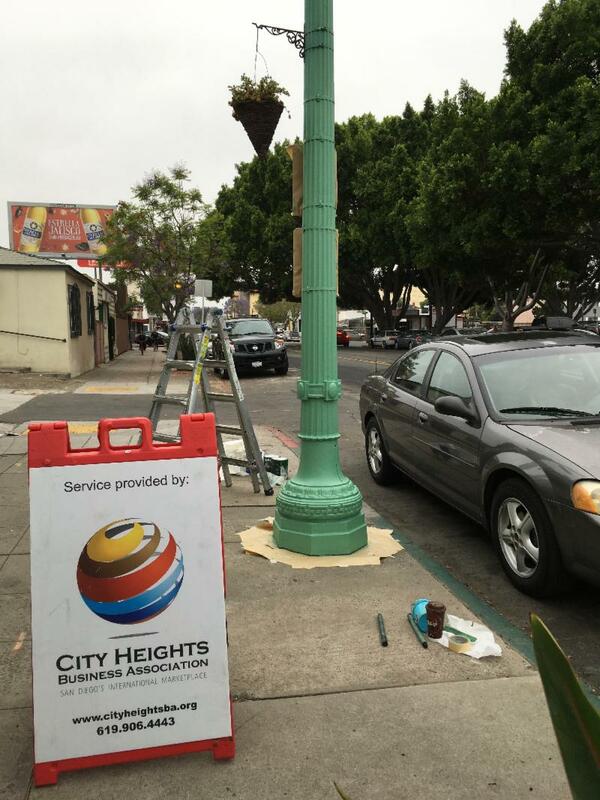 The planters are maintained by the City Heights Business Association. CHBA has installed 30 solar lights throughout the business district. 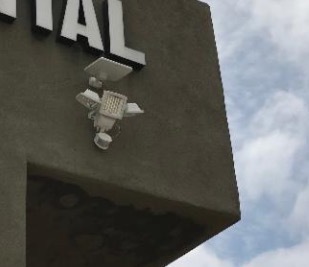 The lights and installation were provided free of charge to businesses as part of an effort to improve safety and deter graffiti. 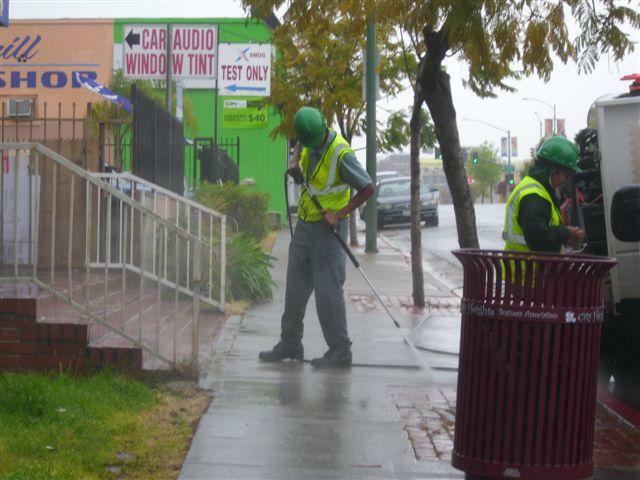 Every year CHBA contracts with Urban Corps San Diego to power wash all of the sidewalks within the City Heights Business District. Urban Corps has completed this year's power washing of the entire district. Throughout the rest of the year, CHBA hires Urban Corps to provide power washing in heavily trafficked areas. 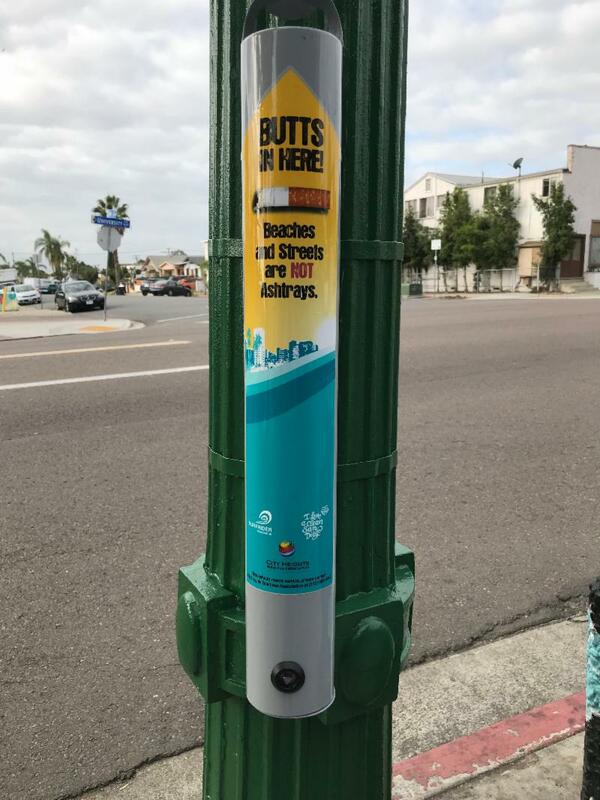 CHBA has partnered with I Love A Clean San Diego to rid our sidewalks of cigarette butts. So far, 5 receptacles have been installed and 9 more are planned for installation this summer. 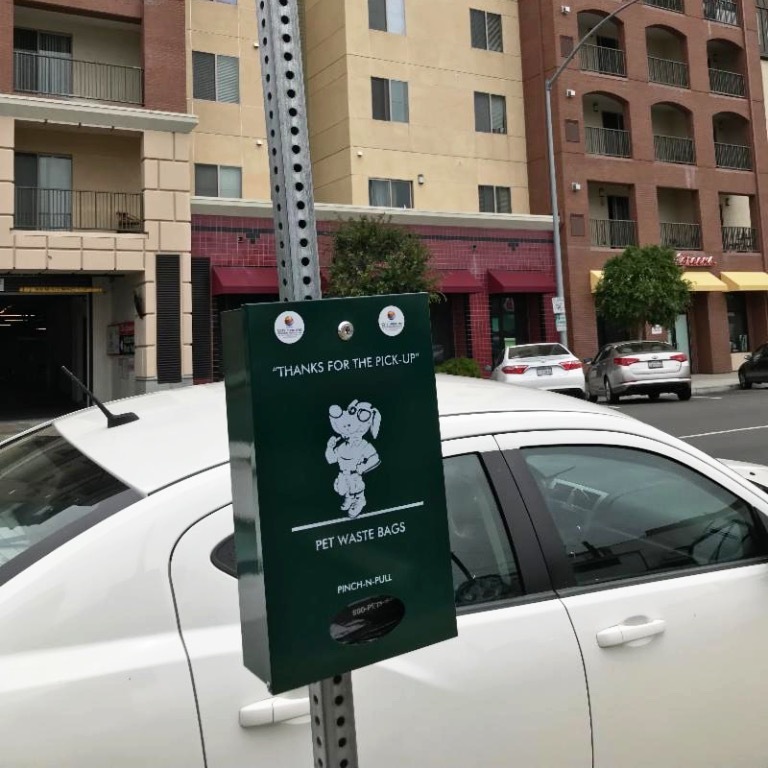 In order to encourage dog owners to pick up their pets waste, CHBA has installed 10 dog waste stations throughout the district. Five more will be installed this month. 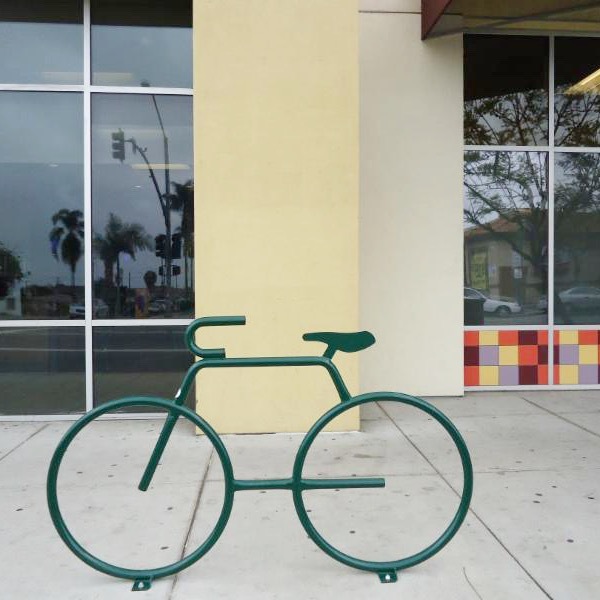 In collaboration with the City of San Diego, CHBA has installed 35 of bike racks within the district. We have place a request with the city for an additional 20 bike racks. So far, 6 have been installed. The city has to review each location and get permission from the adjacent businesses. 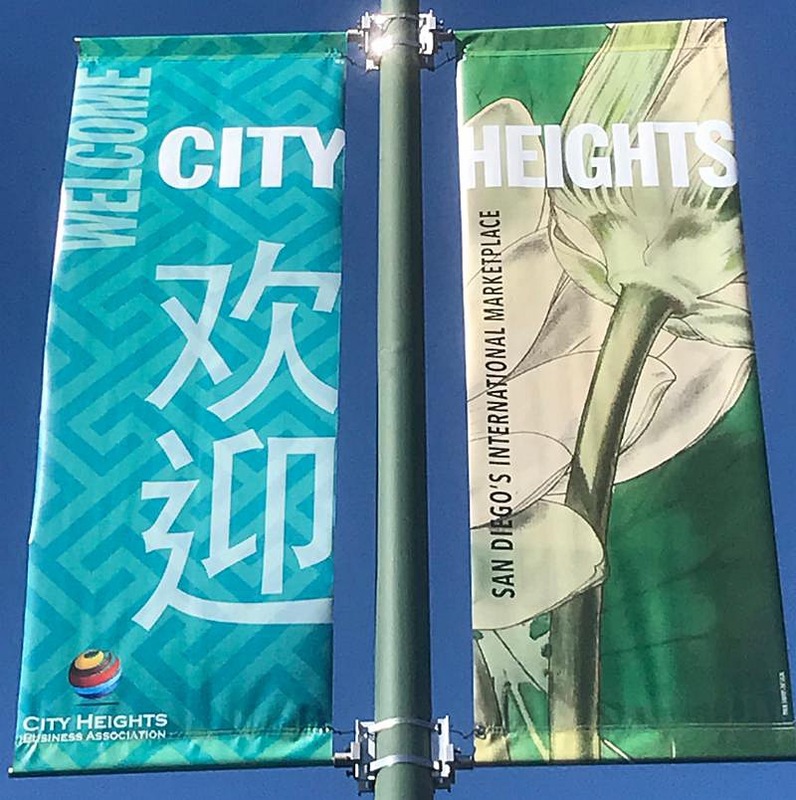 This summer, CHBA designed, printed and installed a series of banners that welcome visitors to City Heights in several languages. City Heights values the ethnic diversity of its residents and welcomes visitors from all over the world. This year CHBA has collaborated with MIDCity CAN on a series of banners in several languages that promote voting participation. The banners are spread out throughout the City Heights business district. Last year similar banners were installed throughout the district. CHBA owns and maintains 133 steel trash receptacles that are installed throughout the business district. 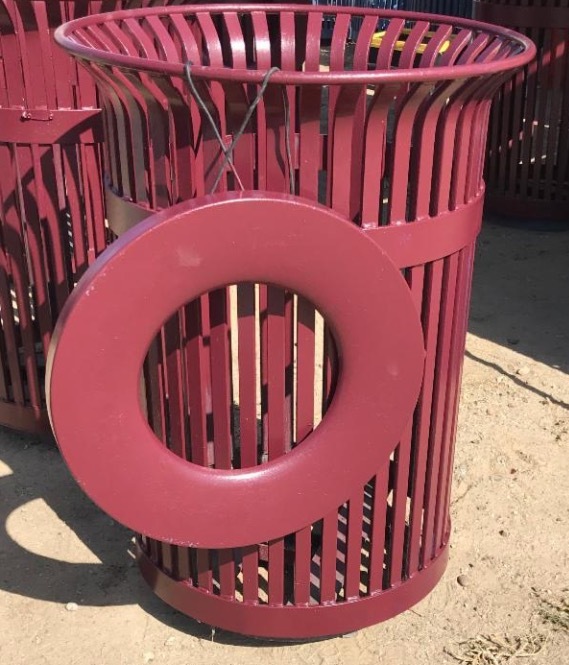 We contract with Urban Corps San Diego to empty the trash receptacles three times a week. This summer we repainted 66 receptacles. CHBA completed painting 85 acorn lights within the district this summer. Most of the lights had not been painted for years, the paint had started to peel off and the exposed metal was rusting. This fall, the city will replace the bulbs with energy efficient LED's. Over the past 2 years, CHBA has partnered with SAY San Diego to implement a program that has significantly increased the number of reports made through the city's Get-it-Done application. 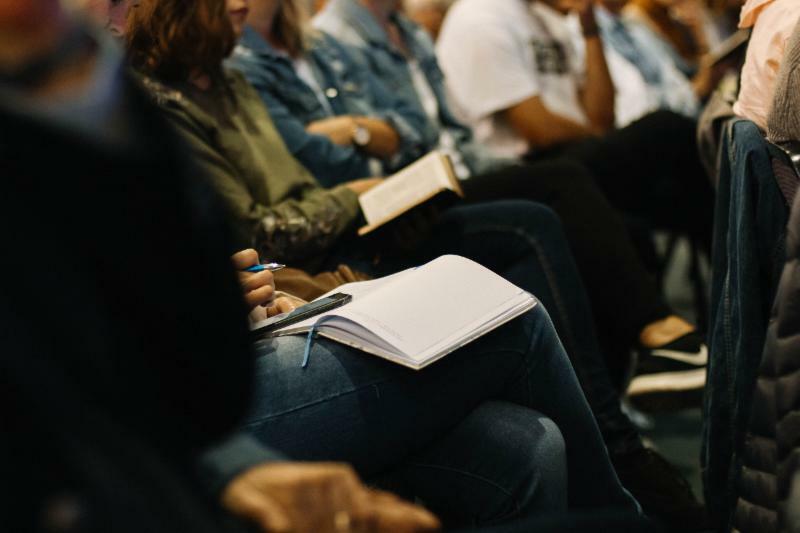 CHBA hired a full-time community advocate to train community leaders and residents on how to use the Get-it-Done application to report issues to city departments. 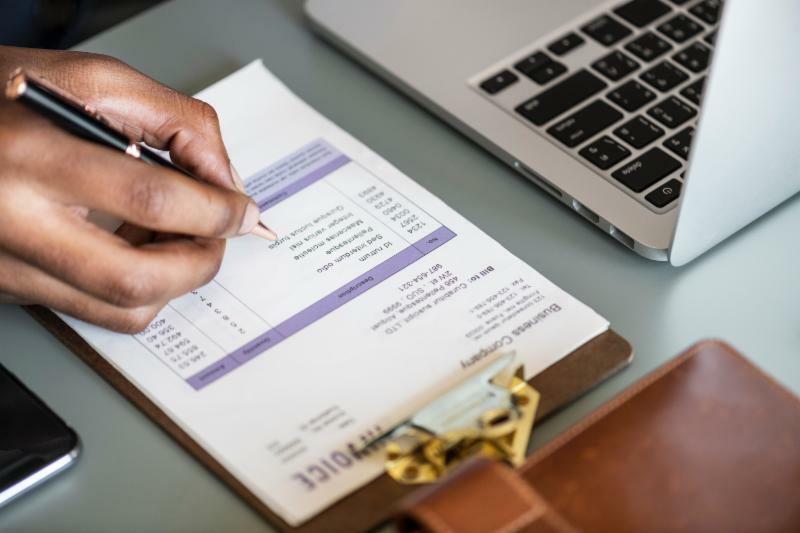 Since the program's start, the advocate and community leaders have made hundreds of reports resulting in thousands of dollars worth of city services. The program has been so successful that other San Diego communities are interested in replicating it. 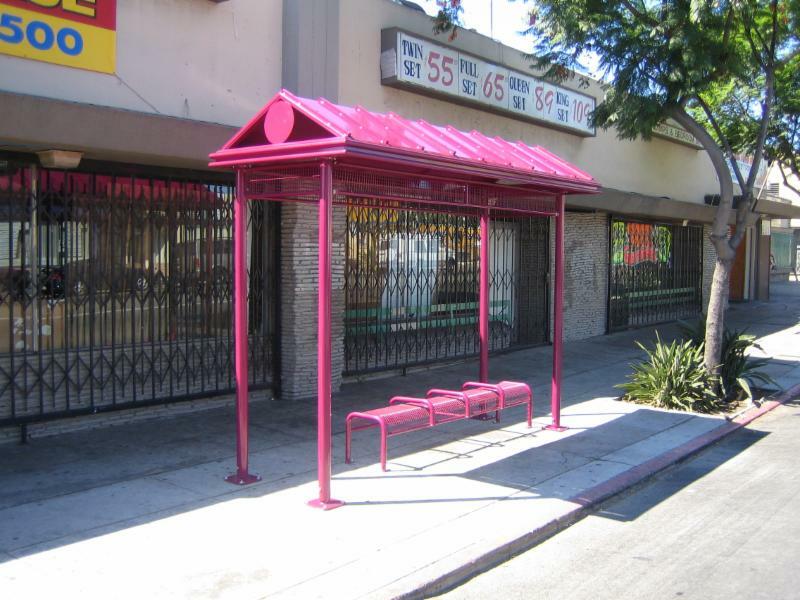 Several years ago, CHBA purchased and installed 11 bus shelters. You can see them throughout the district, they are the red colored shelters. CHBA maintains these shelters by removing graffiti and power washing them regularly. 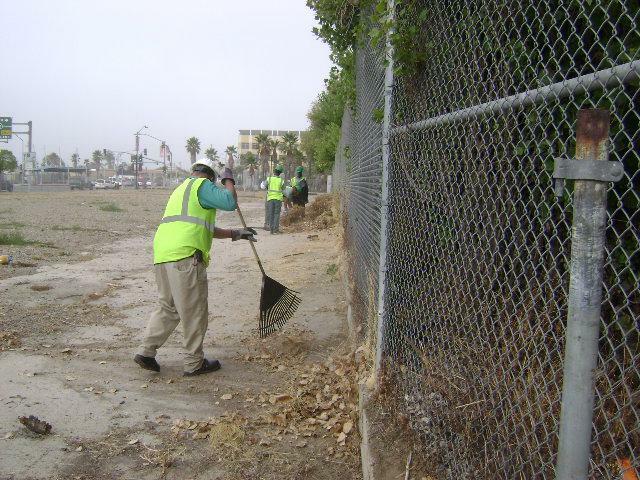 Graffiti Removal: CHBA contracts with Urban Corps San Diego to remove hundreds of square feet of graffiti every month. 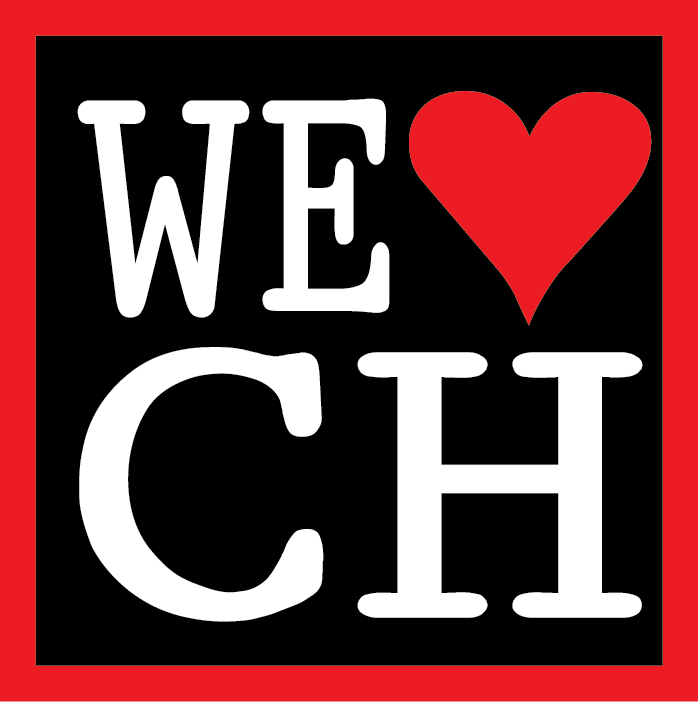 Landscaping: CHBA provides landscaping services as needed throughout the district. 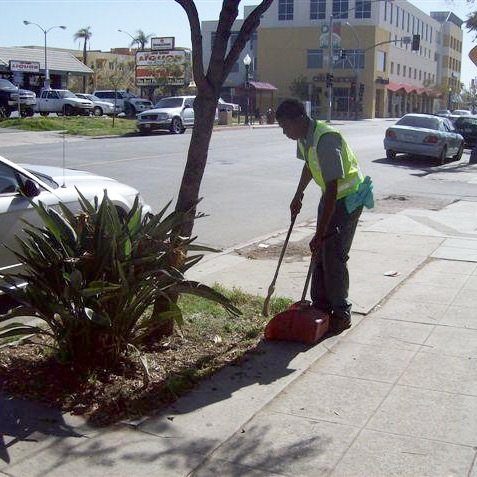 Sidewalk Sweeping: Sidewalk sweeping services are provided 3 days a week. 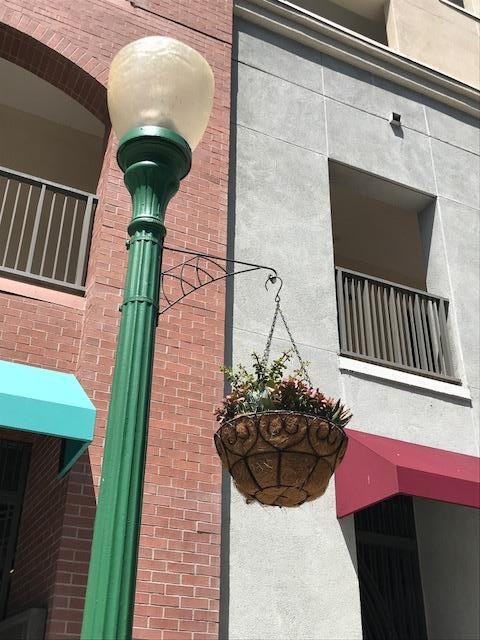 Hanging Planters: CHBA has installed and maintains 40 hanging planters throughout the business district. The CHBA 2018 Annual Meeting will take place on October 10, 2018 at 4305 University Avenue, Suite 610, at 11 AM. The meeting is open to the public.